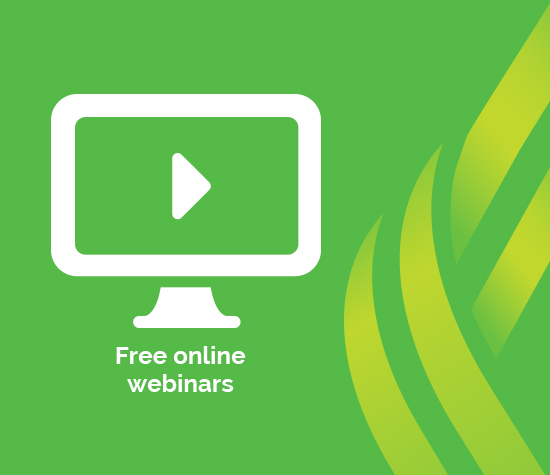 Every week we offer a menu of various webinar topics to help you find the right solution even for the hardest-to-place risks. Each session takes about 45 minutes and best of all, all are FREE! So take just one – or take them all!